Yet the linen did reach public dhobi-ghats and the mudslinging did start. A company founded before independence soared high in the sky with Air India built on strong pillars of a steel giant, which soon went on to acquire an ailing British car manufacturing company and a Brazilian steel giant. The steel king or rather the Jewel in the company crown, decided to handover the company’s reins to a young and hardworking prince of real estate world, to fly it further. The dream seems to have crash landed and the Prince has lost his kingdom, to the erstwhile King of good times. This story has the following characters: The Indian company – Tata Sons, the British company – Jaguar and Land Rover, The Brazilian giant – Corus, The new aviation companies – Air Asia and Vistara, The Prince – Cyrus Mistry and the Jewel – Ratan Tata. Cyrus Mistry - head of Shapoorji Pallonji group which owns real estate construction company bearing the same name, Eureka Forbes, engineering goods, power and textile manufacturing companies - is a very reserved personality. His father Shapoorji Pallonji Mistry vacated the TATA Sons board for him and, his Pallonji Trust by virtue of its equity ownership is the third largest shareholders in the Tata Group. 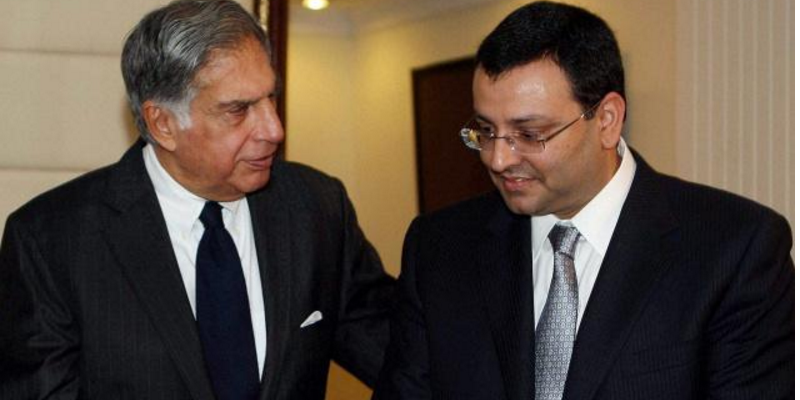 This made the selection of Cyrus Mistry, albeit after a rigorous process, a valid one to head Tata Sons. As another executive stated that “Cyrus Mistry is a construction leader, not a constructive one!” So in fact, there was much angst about the way he worked and about the way he conducted business. Question arises about whether Cyrus loses his leadership of other Tata Group companies as well or just Tata Steel. The Tata Group has kept its quiet for most of the issues, claiming that dragging issues into public is definitely not their style and against the very ethos of TATA values. The corporate saga continues and we see another one bite the dust! But it’s the Tatas we are talking about. They will rise from the ashes like phoenix. Does Fox get the Apple in India?